Since 1993 we have been providing professional bailiff services to many of the greater Toronto areas largest financial institutions, leasing companies and commercial landlords. Much the same as lawyers who specialize in certain aspects of laws, our specialty fields are listed on this website. We have all the current legislation on hand to refer to when, and if required. Presentation is very important in any business. Our bailiffs are dressed in a full uniform with body armor when working to give the most professional presentation possible. Combined with our knowledge and proper identification we stand out as being very serious about our business. 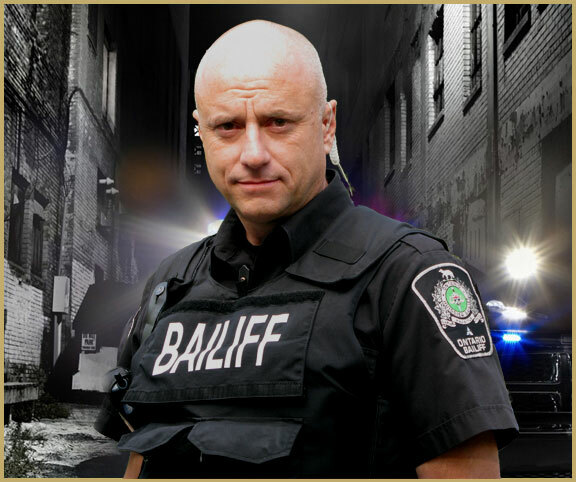 Feedback from our clients and our reputation on the street has made us one of the best bailiff companies in the GTA. We deal with each file assigned on an individual basis. Everyone has money problems at one point in their life and we try to keep that in mind when dealing with debtors. We treat others how we would wish to be treated. 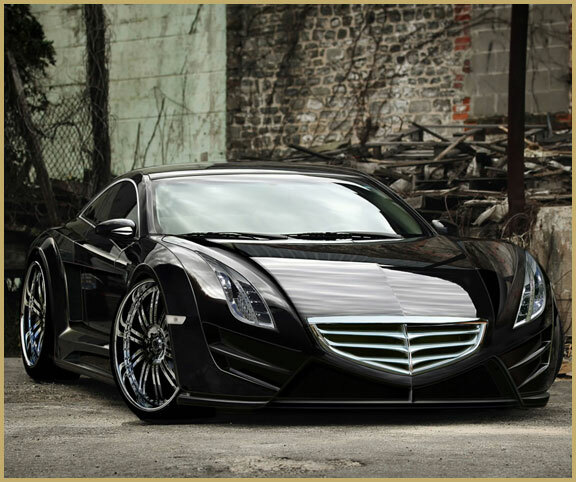 We are both firm but fair with debtors and reliable to our clients.